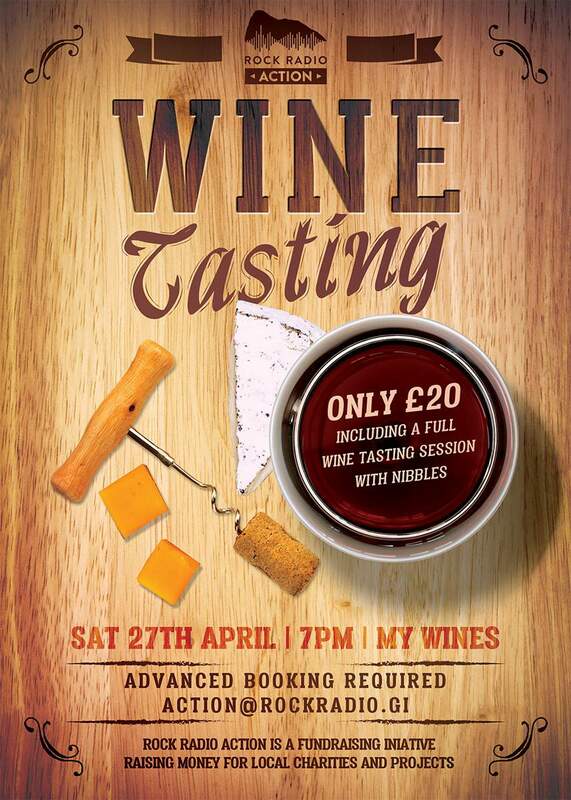 From your suggestions we've teamed up with My Wines to offer you an evening of expert wine tasting on Saturday 27th April at 7pm. My Wines have also kindly agreed to donate 10% of wine sales on the night! 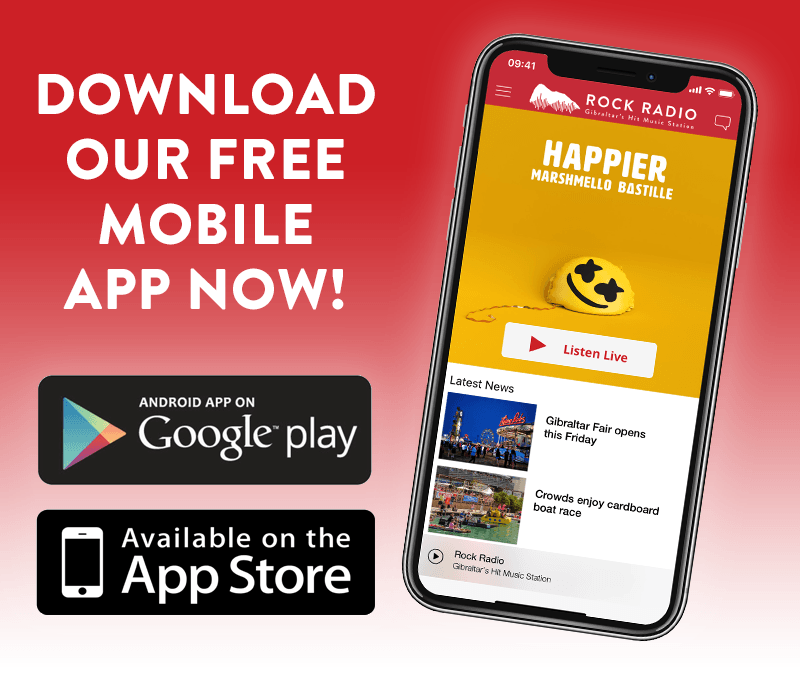 CLICK HERE to find out more about Rock Radio Action.